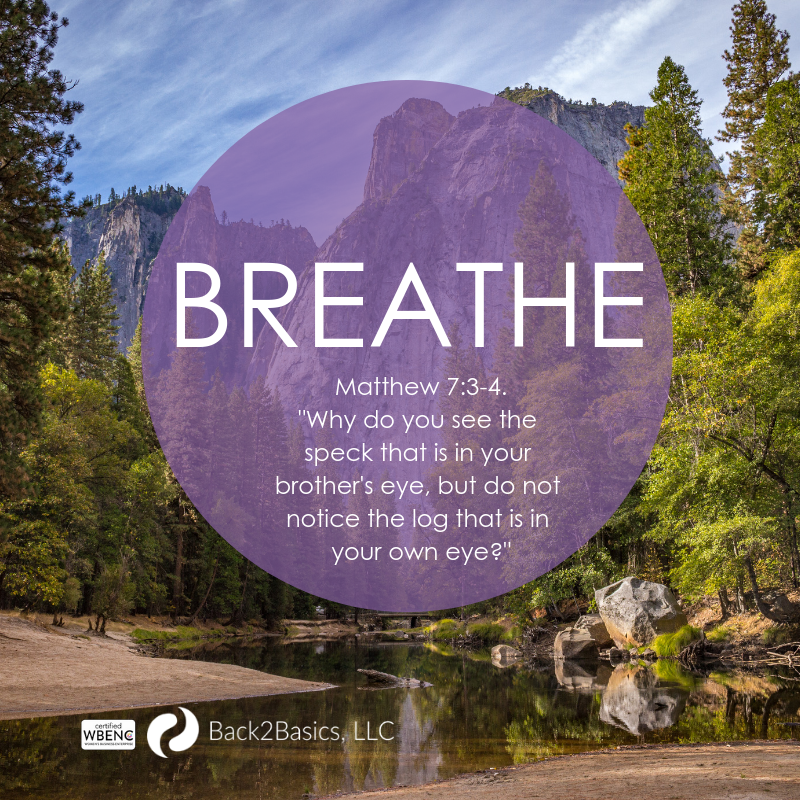 Just Breathe – Are You Caring For That Plank? We are a Minneapolis, Minnesota based company with clients across the United States. We are currently serving clients in Minnesota, Wisconsin, North Dakota, Illinois, Pennsylvania, California, and Colorado. Subscribe to our newsletter to get the latest updates from our blog. We respect your privacy. You've already registered this email address. Need Help Financing Your Project?